Adam works primarily with children, adolescents, parents/Carers and young adults and is known for working effectively with clients with ASD/Asperger’s. He has extensive experience working with complex presentations and is Co-founder and Director of The Extreme Behaviour Mechanics (www.extremebehaviourmechanics.com.au). Adam uses a common sense and ‘real’ approach to problems. He is particularly skilled at working with young people who don’t think they need help, who have had negative experiences in therapy before or who are not particularly enthusiastic/compliant clients. 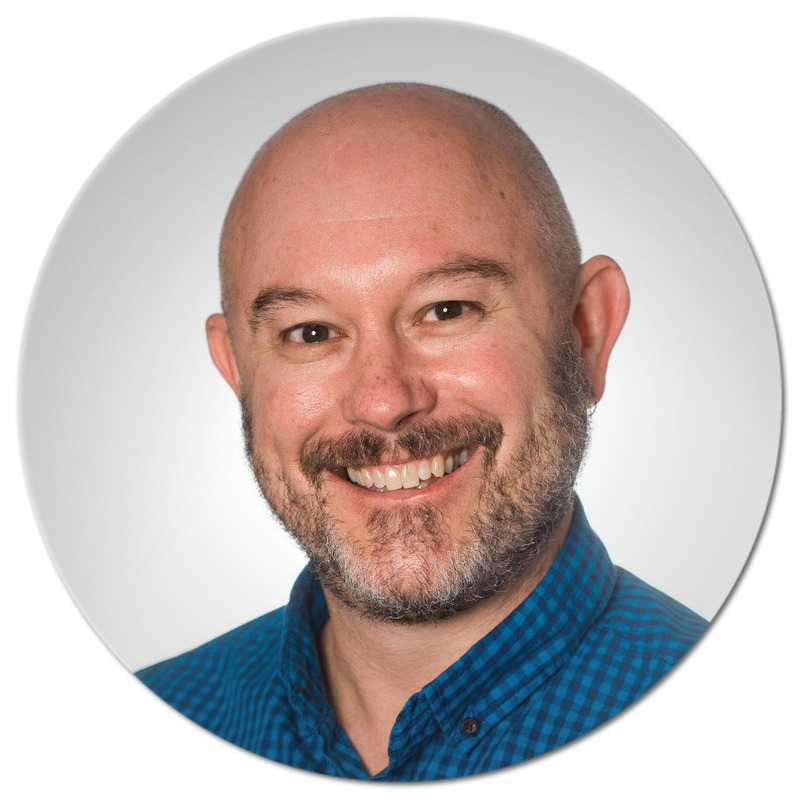 Adam mainly uses Cognitive Behaviour Therapy (CBT) with a strong focus on Behaviour Modification informed by Functional Behaviour Analysis (FBA). In order to find approaches that best fit the client, he incorporates elements of Acceptance and Commitment Therapy (ACT), Mindfulness-based techniques, Solution Focused Therapy (SFT) and Narrative approaches. Adam always works from a client centered approach and sees his role as helping the client to work out how best to change things for themselves or for their children to get better outcomes and to become the best version of themselves possible.